Beautiful Properties in Whitefish, Montana! RE/MAX of Whitefish is the premier local resource for Whitefish Montana real estate. Here you’ll find the most comprehensive overview of Northwest Montana homes and land for sale, including resort properties, lake and waterfront properties, horse properties, and golf properties in the Flathead Valley, Whitefish, Kalispell, Columbia Falls, Bigfork, Eureka, Lakeside, Somers, and the Glacier National Park area. 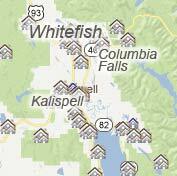 Whitefish, MT is one of the most desired locations to purchase real estate in Montana. From lake front properties on Whitefish or Flathead Lakes and resort properties on Big Mountain at Whitefish Mountain Resort to premiere golf properties near Kalispell, this naturally beautiful and bountiful area offers something for everyone in the real estate market for Montana homes and Montana land for sale. RE/MAX of Whitefish works with real estate buyers and home sellers, making connections and handling real estate transactions with care and professionalism. 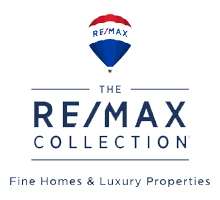 RE/MAX is widely recognized nationwide and internationally for our real estate marketing efforts, providing the most comprehensive property exposure for our sellers and invaluable tools for real estate buyers. No other real estate company has this kind of international exposure matched with local expertise. With that much experience working for you, you can expect Outstanding Agents…Outstanding Results! 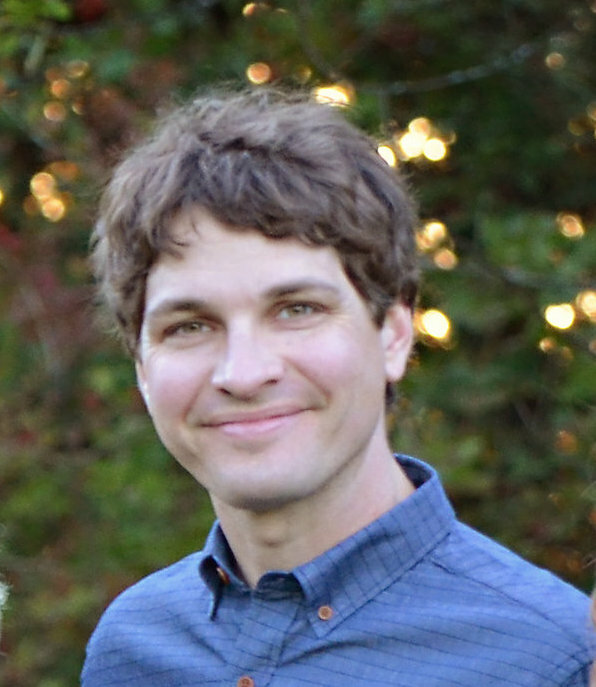 RE/MAX of Whitefish, Montana – your online real estate source for Montana homes, land and waterfront properties for sale. RE/MAX of Whitefish © 2012.